As the BBC Charter Renewal moves into its final stages, with a White Paper due in the early summer and the possible privatisation of Channel 4 currently on the government’s agenda, the future of these public institutions is in doubt. 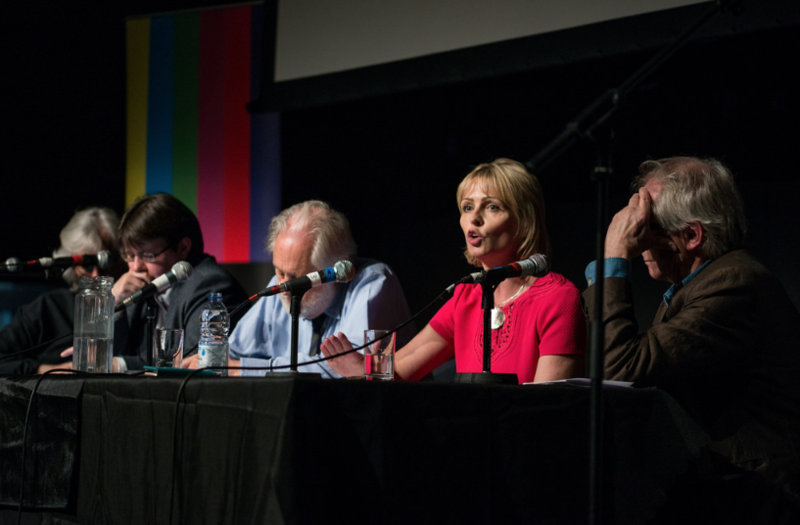 Lord Puttnam, the inquiry chair, called for ITV to strengthen its public service remit, in order to “recapture the scale and ambition of the best of ITV’s historic reputation for flagship current affairs programming.” The event was chaired by the Guardian Media Editor,“recapture the scale and ambition of the best of ITV’s historic reputation for flagship current affairs programming”.The event was chaired by the Guardian’s media editor Jane Martinson and speakers included Ralph Lee, Head of Factual and Deputy Chief Creative Officer, Channel 4, Hugh Harris, Director of Media, International, Gambling & Creative Economy, and Patrick Holland, Head of Documentary, BBC. 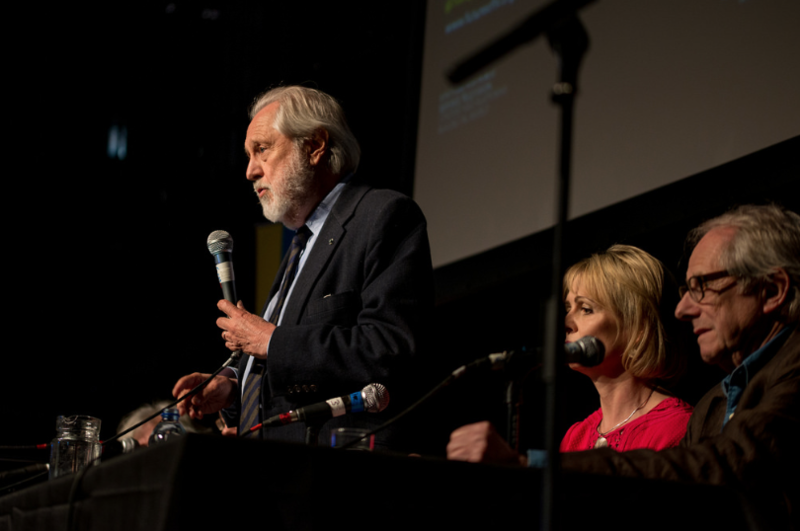 Film producer and Labour Peer David Puttnam brought his Inquiry into the Future of Television to Liverpool on 4th May. 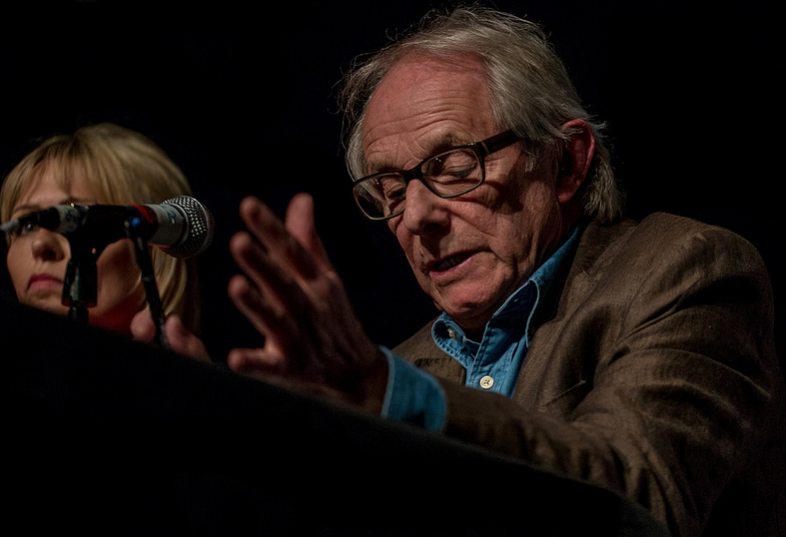 Ken Loach, Phil Redmond CBE, Ruth Fox (Chair, Hansard Society) and Cat Lewis (Nine Lives Media and Nations & Regions rep for indie producers’ association Pact) discussed whether TV reflects the lifestyles and opinions of people across the UK or whether it is more of a mouthpiece for the ‘London bubble’. To what extent does TV offer a space to talk politics and how much does it feature a range of voices, perspectives and backgrounds? 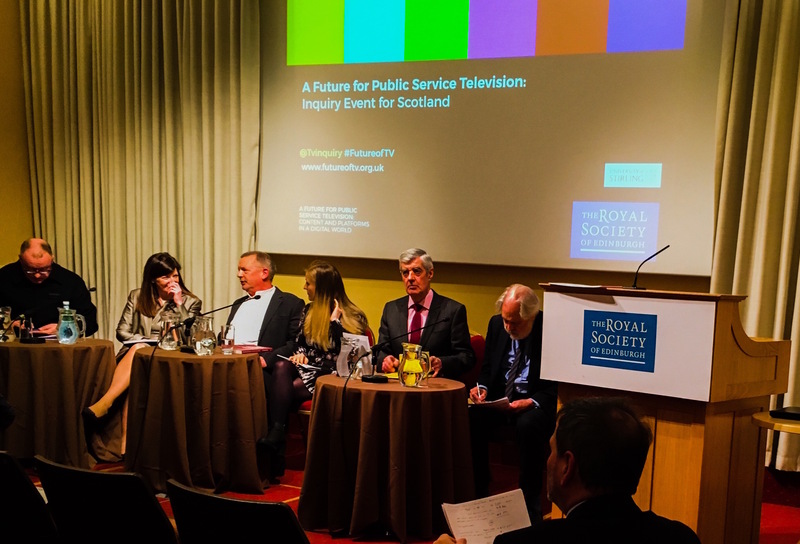 Come and contribute to the debate and the Inquiry and listen to leading creative voices who want to make TV relevant to people where they live. 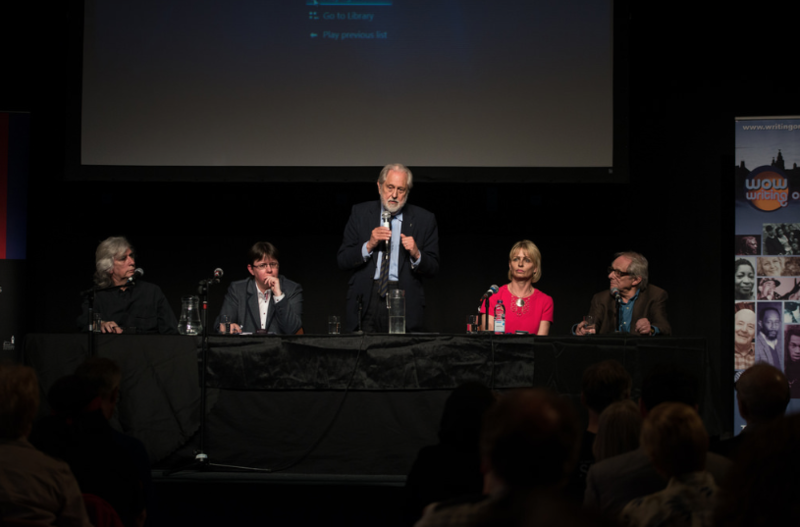 The event was hosted by Liverpool’s Writing on the Wall festival and also featured data from a new study into how TV has contributed to political debate in Liverpool, carried out by researchers at the Hansard Society, the Inquiry’s partners. In partnership with the Royal Society of Edinburgh and the University of Stirling.